Who may be married at Saint Mark’s? Members of the Parish in good standing may, of course, be married at Saint Mark's and should contact one of the clergy to make plans for a wedding. Couples who are not members of the Parish are also welcome to be married in the church, by permission of the Rector. The Episcopal Church requires that at least one of the parties be baptized. To determine if marriage at Saint Mark’s is appropriate, couples who are not members of the Parish should contact one of the clergy to arrange for an introductory meeting. The point of this meeting is so that the priest may learn something about the couple’s background and expectations and the couple may learn about the Parish’s expectations. If it seems agreeable to both the couple and the priest, preparations and planning for the wedding will proceed. The clergy are required to ensure that “both parties have been instructed as to the nature, meaning and purpose of Holy Matrimony.” At Saint Mark’s we generally try to accomplish this preparation in discussions that take place between the couple being married and the priest performing the ceremony. Normally, three hours of preparation is required (i.e. three separate one-hour sessions). These discussions would normally cover topics raging from the church’s theology of marriage to specific arrangements for the wedding ceremony. The discussions are meant also to provide the priest an opportunity to get to know a couple (and vice versa) and to assess their readiness to enter into a life-long covenant. This requires a measure of openness and self-disclosure on the part of the couple, as well as fairness and discretion on the part of the priest. The clergy retain the right to decline to perform any marriage as a matter of personal judgment and discretion. May a divorced person be married at Saint Mark’s? The policies of the Episcopal Church allow for the marriage of a divorced person with the consent of the diocesan bishop. As a part of the preparation for marriage the priest will inquire about previous marriages and the circumstances that resulted in divorce. If the priest is satisfied that the issues that resulted in the failure of a previous marriage do not constitute an impediment to another marriage, they will request permission from the diocesan bishop to perform the marriage. May a same-gender couple be married at Saint Mark's? Yes! Same-gender couples may be married at Saint Mark’s and should follow all of the same steps as are listed on this page. How do we plan the wedding ceremony? Wedding ceremonies at Saint Mark’s must conform to the regular pattern of the church’s worship as laid out in the Book of Common Prayer 1979 and its supplements. The somewhat traditional structure of the marriage rite laid out there allows for some significant variation, which must all be discussed with the priest performing the ceremony. The priest is required to use the vows as they are set out in the Prayer Book and does not have discretion to allow the couple to write their own vows. The priest will work with the couple to help select readings and make other choices about the service. May we have a Mass as part of the wedding ceremony? The Nuptial Mass includes everything in the Wedding Office and then continues with a celebration of the Mass, offered in thanksgiving for the couple’s marriage. At Saint Mark’s we are happy to perform either kind of wedding ceremony. Since the Mass is the principle act of Christian worship, offered every day at Saint Mark’s, and one of the chief Sacraments of God’s love and grace for his people, and since it is always an offering of praise and thanksgiving from God’s people, it is almost always appropriate to include a celebration of the Mass with the Marriage rite, but it is not required. The priest will discuss this matter with the couple during the course of preparation. How do we make arrangements for Music at our wedding? All musical arrangements must be made with one of our parish musicians. Normally one of the parish musicians will play the organ for the wedding. Our musicians will assist with selection of music and with the hiring of additional musicians, should you wish to have a soloist, choir, or other instrumentalists. Details and fees for additional musicians must be worked out with the parish musicians well in advance of the date of the wedding. Flowers and other adornments are placed in the church as offerings to God in thanksgiving for the marriage of two people. Generally speaking elaborate displays of flowers are unnecessary in such a beautiful church and are discouraged. We don’t encourage the use of aisle runners, which seldom add to the dignity and beauty of the space. The Episcopal marriage rite does not include nor allows for the lighting of a unity candle. We have well-established relationships with several area florists whose use we recommend. Before contracting with a florist other than those we recommend please be in contact with the Parish Office. Nothing quite punctuates the joy of a wedding day than the sound of bells. Saint Mark’s historic set of bells is available to be rung after the wedding as the newly married couple come down the aisle and exit the church. The guild of bell ringers charges a set fee for ringing which is stated in Saint Mark’s wedding brochure. 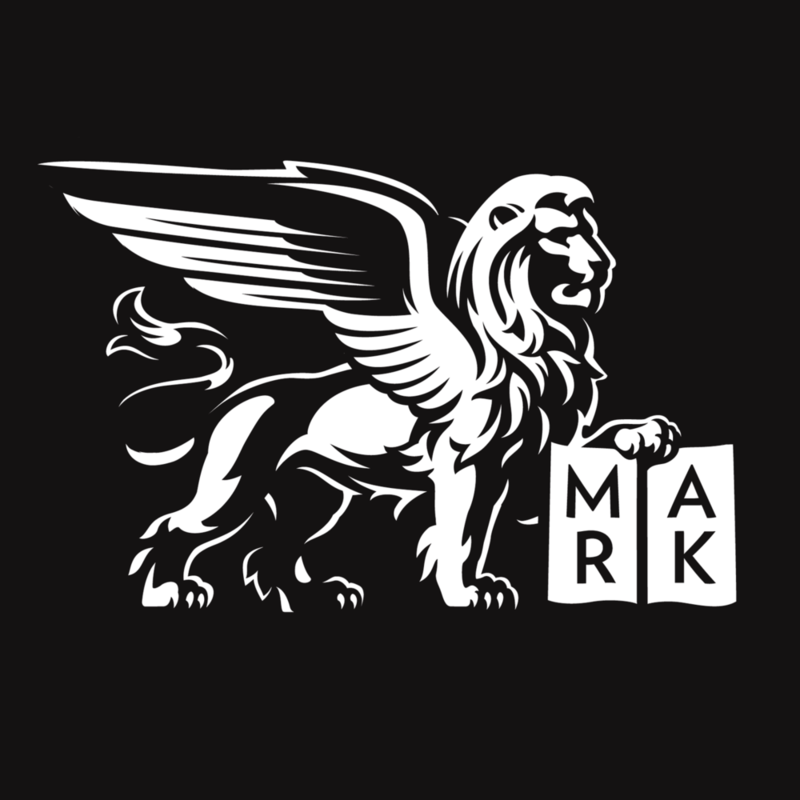 An example of Saint Mark’s bell ringing can be found here. A wedding rehearsal, lasting about one hour, conducted by the officiating priest is normally held on the evening before the wedding. The seating capacity of the church is about 400. The Lady Chapel comfortably seats up to 30 people. In order to ensure the dignity of the ceremony we ask photographers and videographers to respect some limits, remaining discreet and unobtrusive. This generally means that they should remain in the side aisles or at the back of the church except during the procession, when photographers may be in the center aisle. We request the photographers not take flash photos during the ceremony. If you desire time in the church before or after the ceremony for picture-taking, please be sure to arrange this time in advance with the Parish Office. To inquire about being married at Saint Mark's please contact Father Kyle Babin.